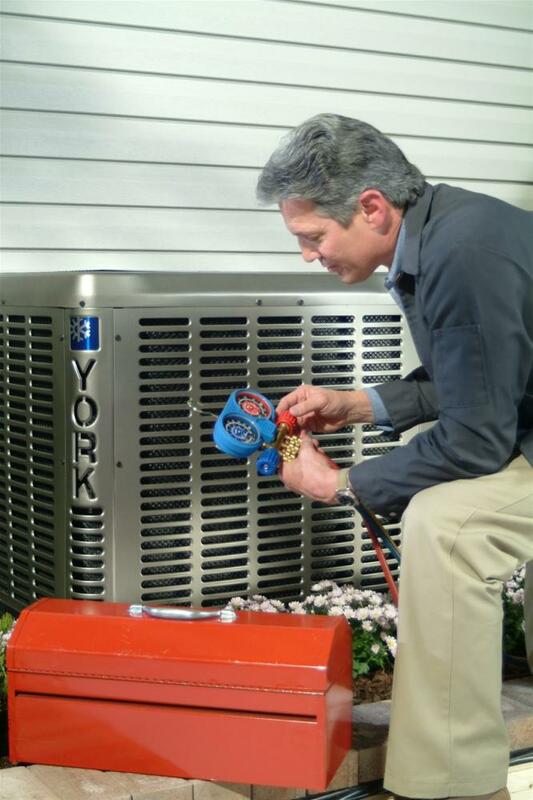 Keep Your Air Conditioner Running Smoothly | Bills Sales and Service - Refrigeration, Ice Machines, Heating and Air Conditioning in the Branson - Tri Lakes Area. Bill's Sales and Service will take care of your heating and air conditioning system 365 days a year with our Home Comfort Plan. Most service calls are predictable and avoidable with semi-annual preventative maintenance. Your HOME COMFORT membership is designed to pay for itself in fewer breakdowns, extended equipment life and improved energy efficiency.